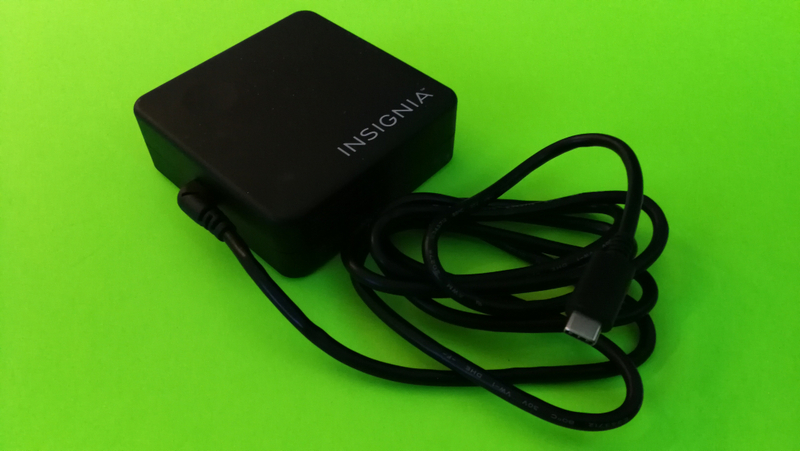 The 90W Type-C Wall Adapter from Best Buy's own Insignia brand is a inexpensive option if you need a high output ac wall charger. 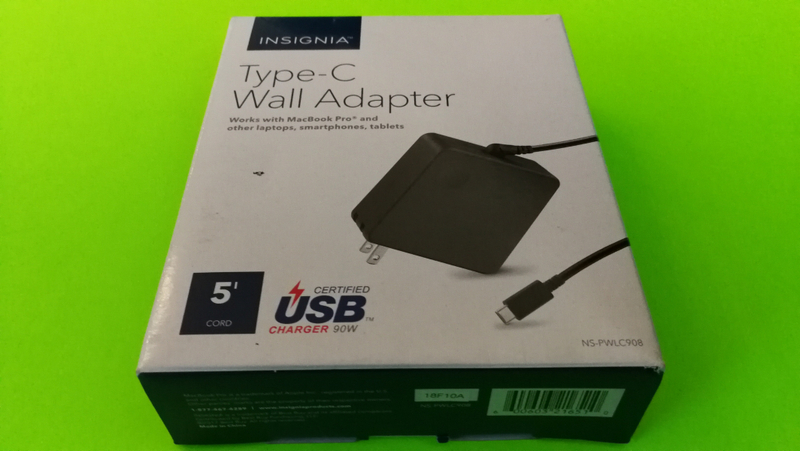 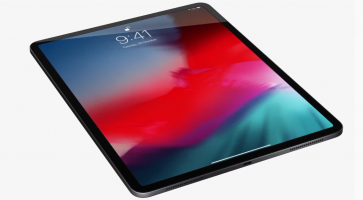 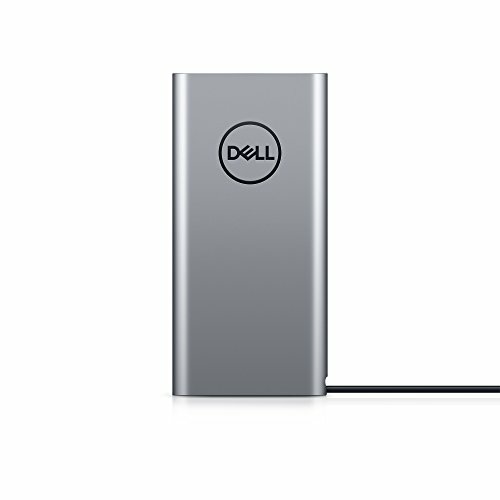 The Insignia 90W Type-C Wall Adapter offers up to 90 watts of charging for most notebook PC's in the market such as the Apple 15" MacBook Pro (2018) and the Dell XPS 13 9370 as well as tablets like the Apple 11-inch iPad Pro (2018) and phones like the Apple iPhone XS Max or Android phones such as Google's Pixel 3 XL and the Samsung Galaxy S9+ using USB Power Delivery 2.0 technology. 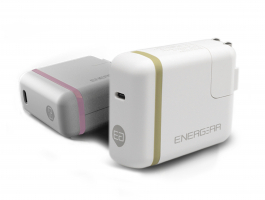 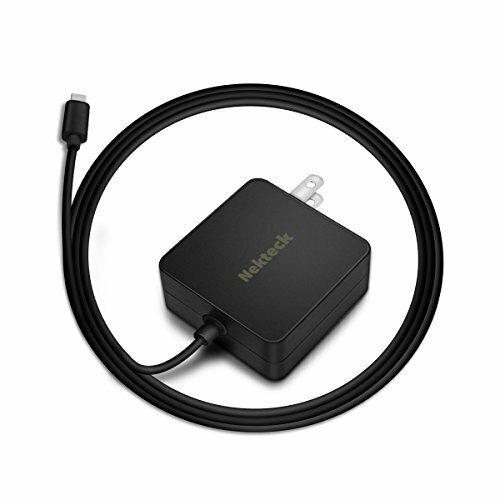 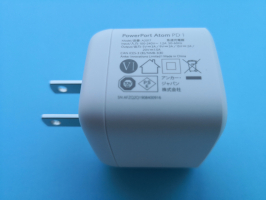 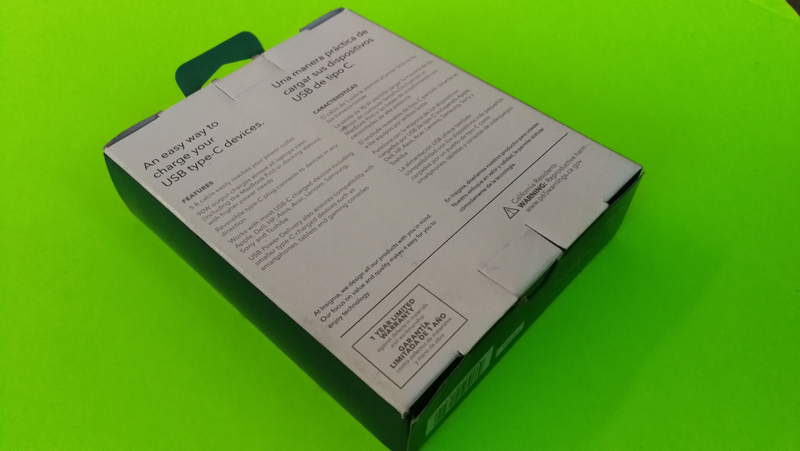 The Insignia 90W Type-C Wall Adapter can be seen on its packaging to have been certified by USB-IF through the USB certification logo. 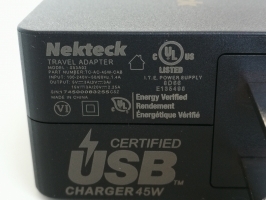 This indicates that the charger should have a high degree of compatibility to charge most other USB compliant devices. 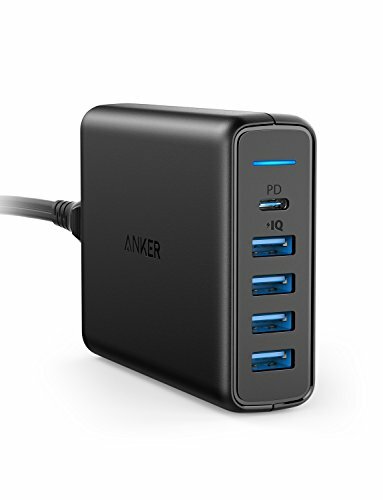 The Insignia 90W Type-C Wall Adapter comes with a tethered Type-C cable connector so you won't need to use a separate cable with this charger. 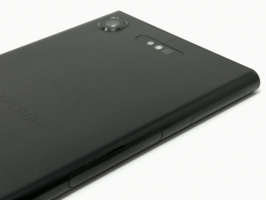 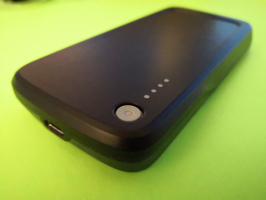 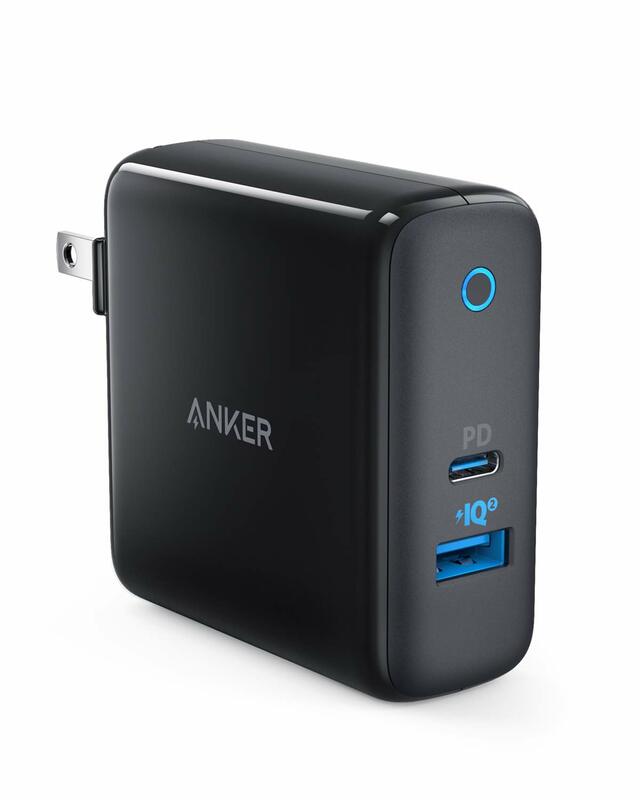 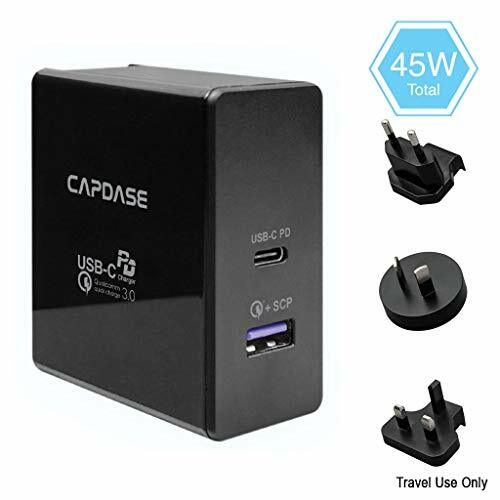 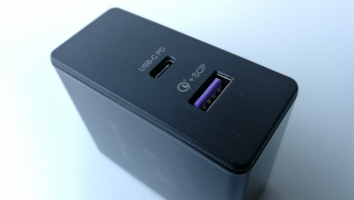 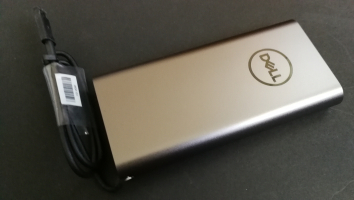 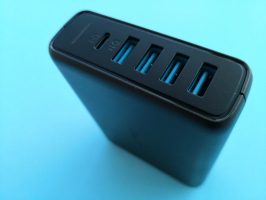 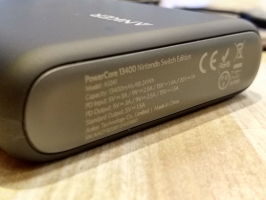 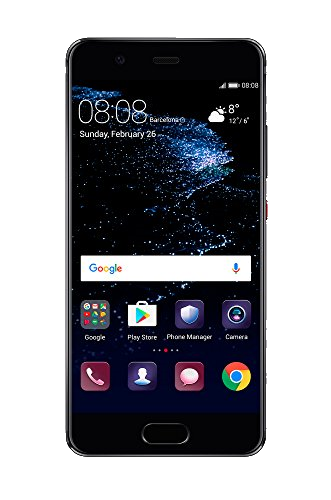 The charger claims on its casing to support common USB Power Delivery profiles of 15 watts (5 volts @ 3 amps), 27 watts (9 volts @ 3 amps), 45 watts (15 volts @ 3 amps) and 90 watts (20 volts @ 4.5 amps) over USB Type-C. 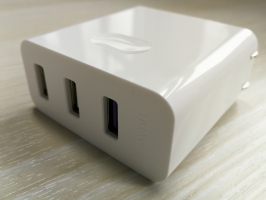 Using the USB Power Test App from Granite River Labs with the Granite River Labs USB Power Delivery Compliance C2 Tester, we performed the following tests for the Insignia 90W Type-C Wall Adapter. 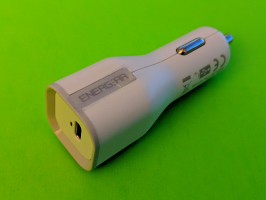 The USB Power Test App first negotiates a power contract for every PDO supported by the Insignia charger, and increases the load gradually to find the threshold where over current protection (OCP) kicks in and voltage and current start to drop for safety reasons. 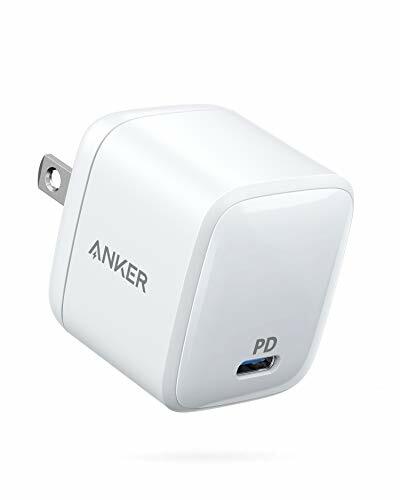 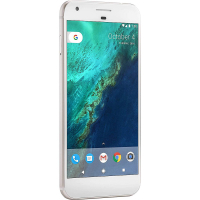  However the charger needs to be physically unplugged from the ac wall socket after OCP before the charger is ready to provide voltage and current again. 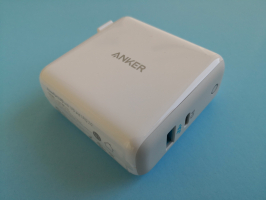 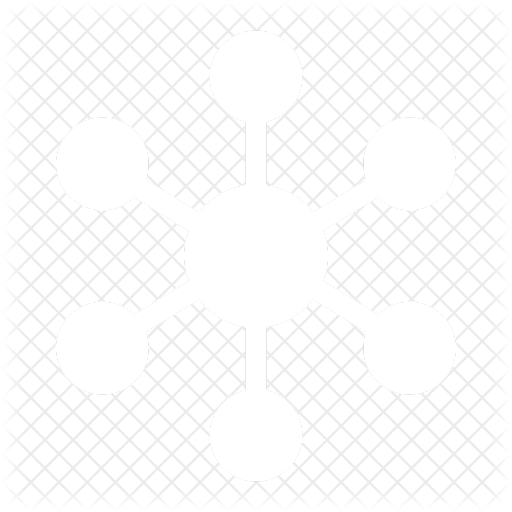 The OCP trigger point for the 20V 4.5A PDO actually crosses over the typical 10% beyond max current range and also beyond the 5A USB-IF spec. 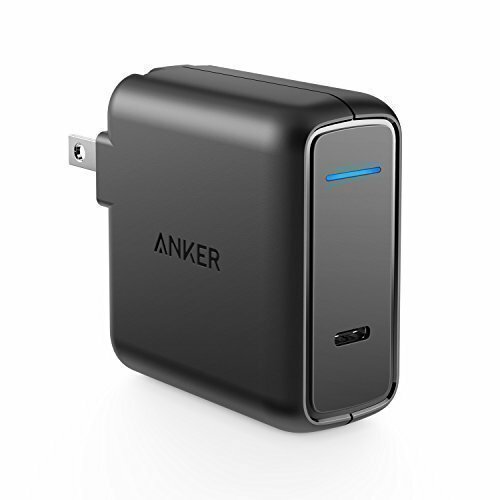 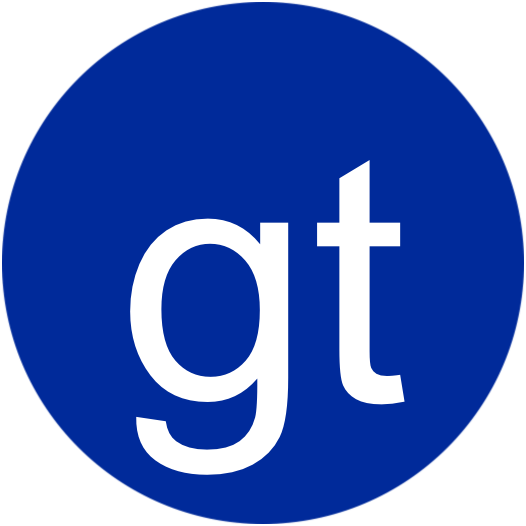 The USB Power Test App can also use the Granite River Labs USB Power Delivery Compliance C2 Tester integrated with the GW Instek APS-7100 programmable AC power supply to compare the charger's power output vs power input so that power efficiency can be measured and compared to regulatory limits from United States of Energy (DOE) Level VI or European Union's CoC Tier 2 requirements. 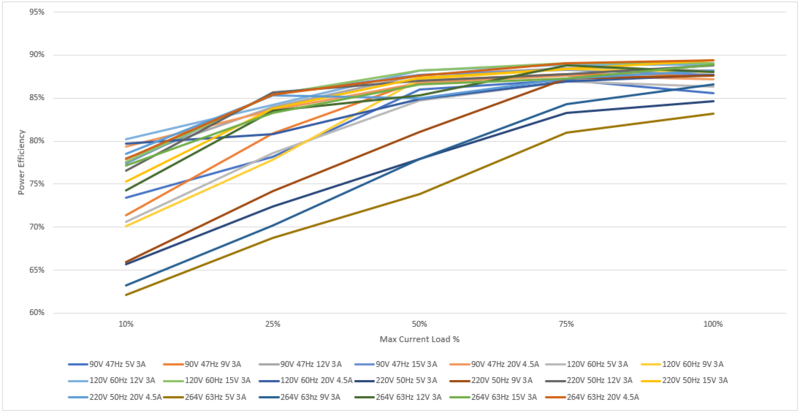 We can repeat the power efficiency tests for different PDO's, current load conditions, and different AC input ranges, allowing us to get a complete picture of power efficiency ranges across all different usage scenarios. 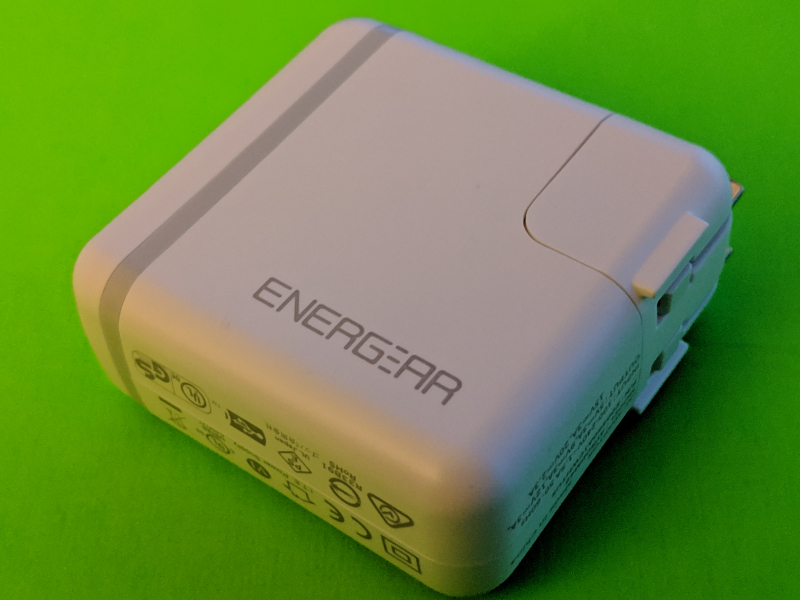 Using the USB Power Test App and FLIR thermal imaging tools, we measured the heat emitted by the Insignia 90W Type-C Wall Adapter as seen in the following temperature readings and traces for the highest 20V, 4.5A PDO, which recorded a max temperature of 71.59 degree Celsius. 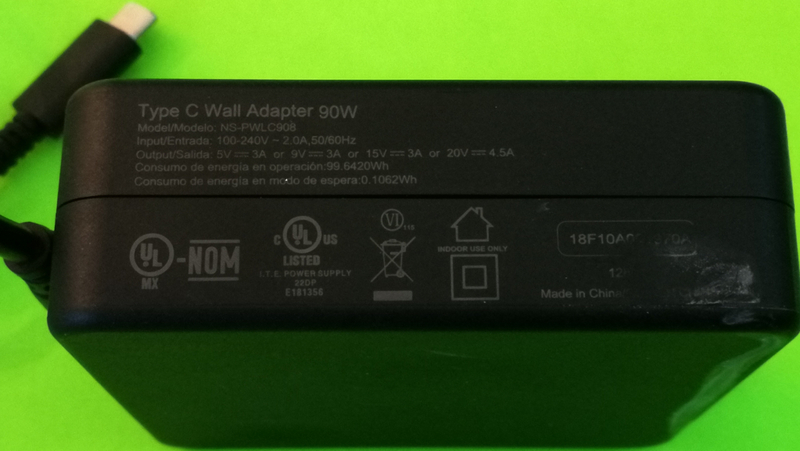 Using the USB Power Delivery Compliance C2 Tester from Granite River Labs to run just a subset of the full USB Power Delivery compliance test suite for the Insignia 90W Type-C Wall Adapter, some compliance failures were observed even though the charger claims it is USB-IF certified so just be careful when using this charger. 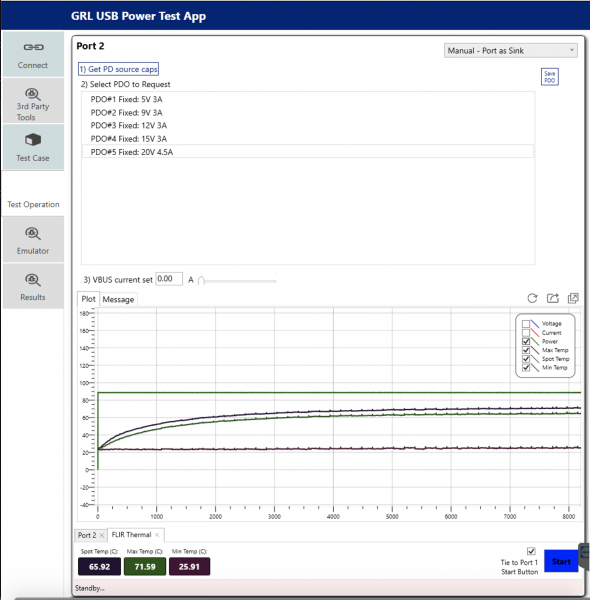 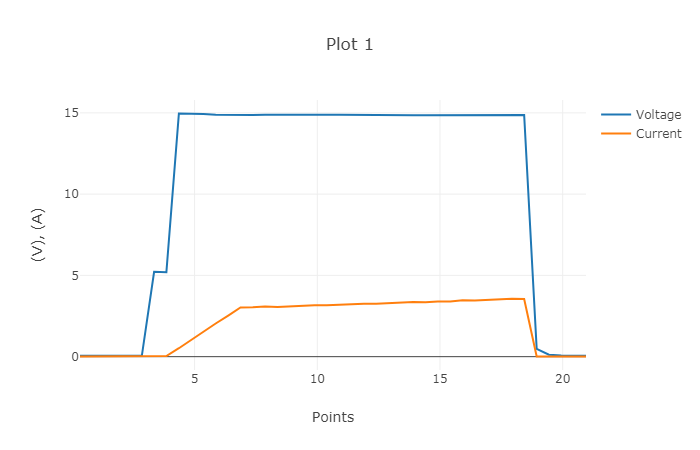 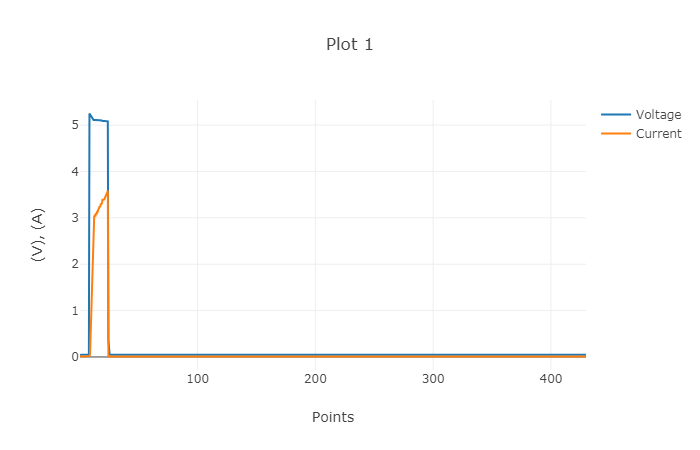 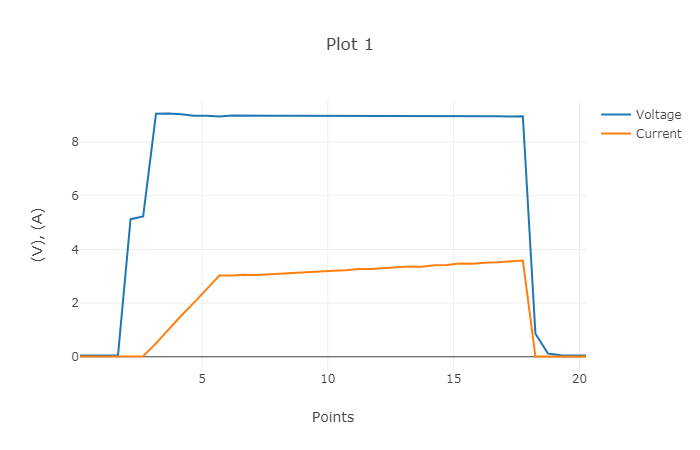 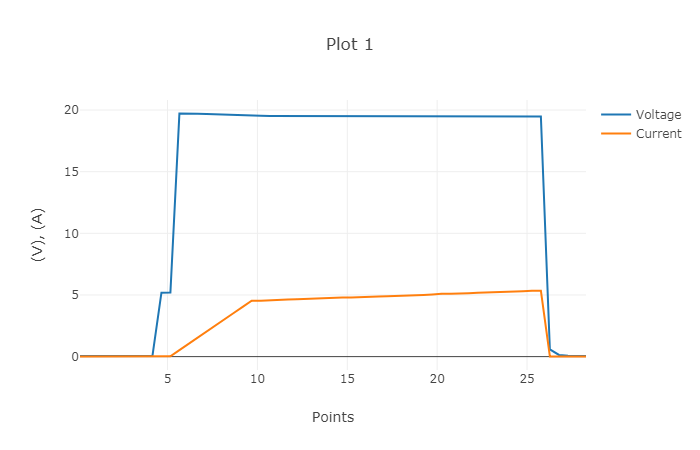 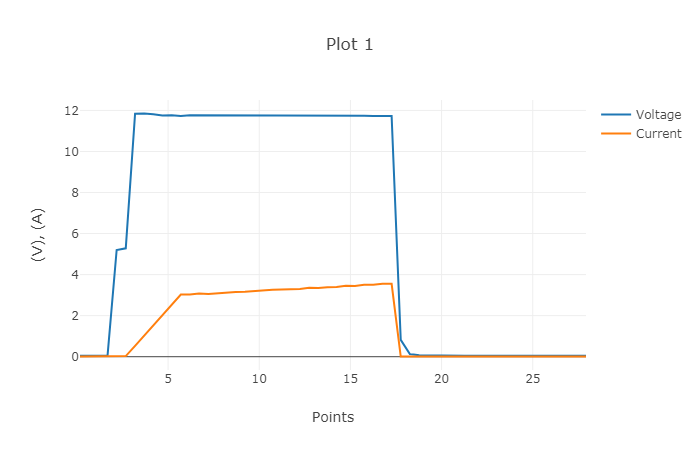 We also used the GRL-USB-PD C2 Compliance Test Solution App to produce the following load trace to see the Insignia charger supporting different voltage and current levels for charging. 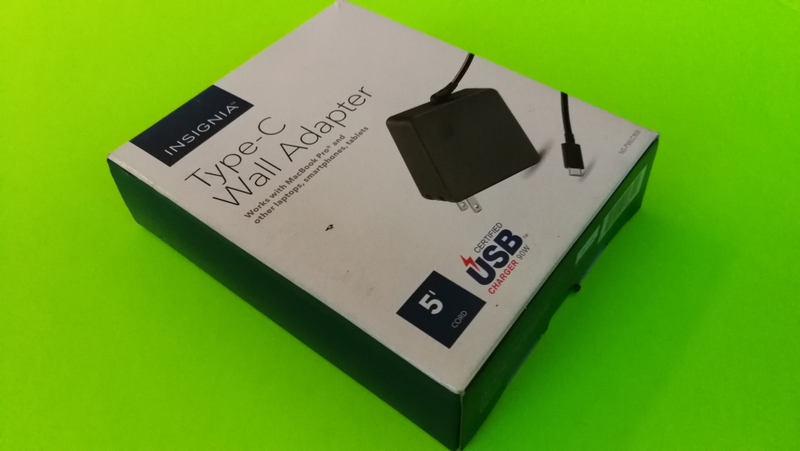 In the next coming reviews we'll be testing the Insignia 90W Type-C Wall Adapter to see how it works with various USB Type-C devices.